Thank you for reaching out to us. 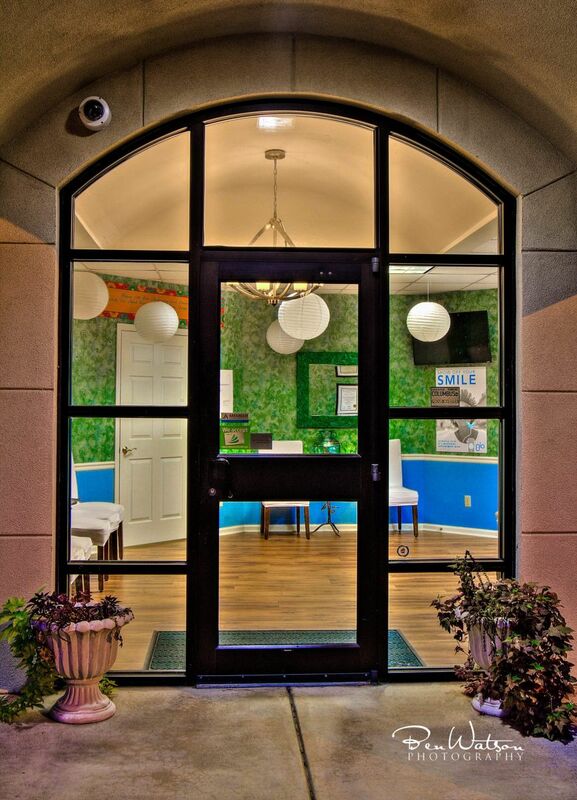 We enjoy giving our patients an unforgettable experience, from the moment they step in the office. We greet you with a big smile. We love to give our new patients an office tour. And you can catch our front office staff doing a happy dance from time to time. In the exam rooms, we like to play music that soothes and provides a warm and inviting environment. 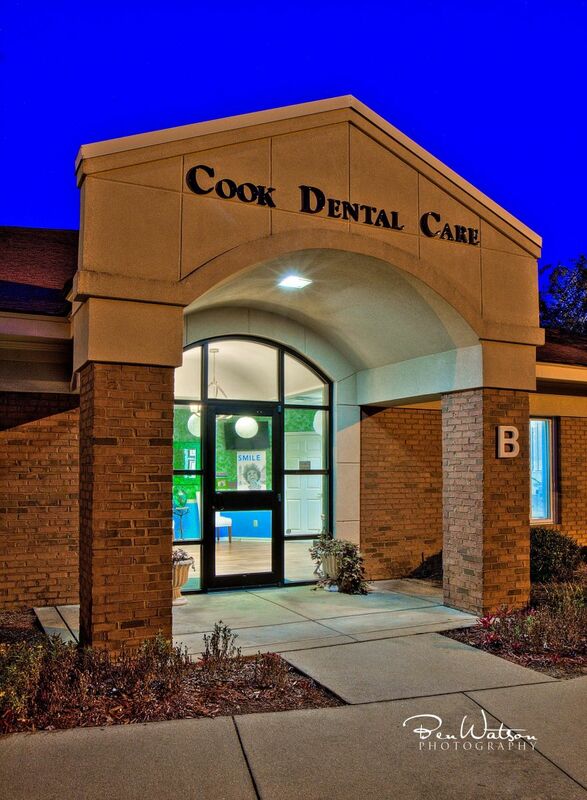 When Dr. Cook greets her patients, she does it with a very warm, maternal smile and a handshake. 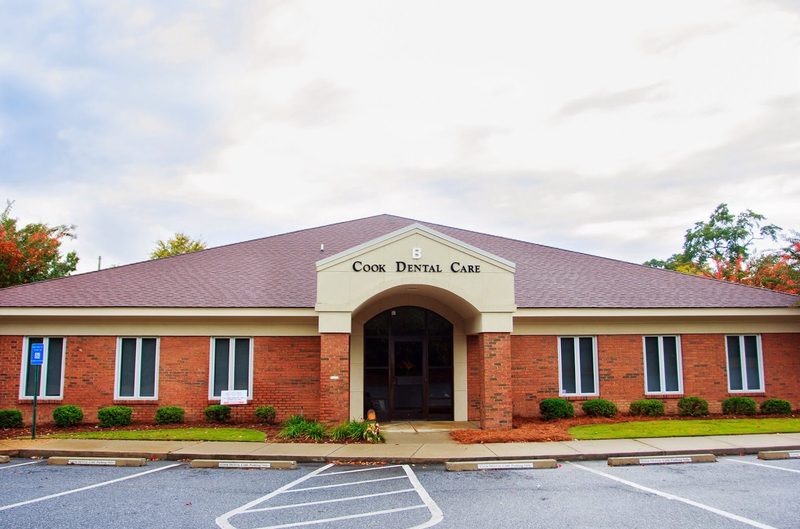 We ensure each and every patient is given a custom dental experience. Hope to hear from you soon.